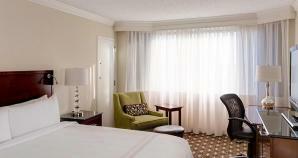 Plan ahead and lock in additional savings at one of our participating Northern Virginia hotels. Book your reservation at least 14 days in advance and receive up to 20% off already great rates!. Book this limited time offer now!